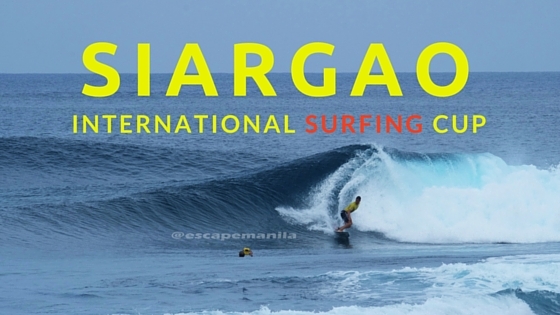 The 21st Siargao International Surfing Cup is over but the waves of Siargao is still calling you. 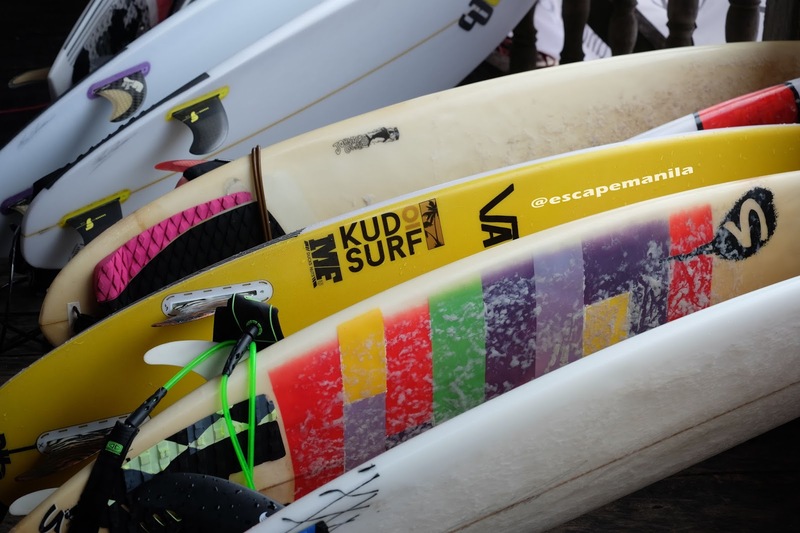 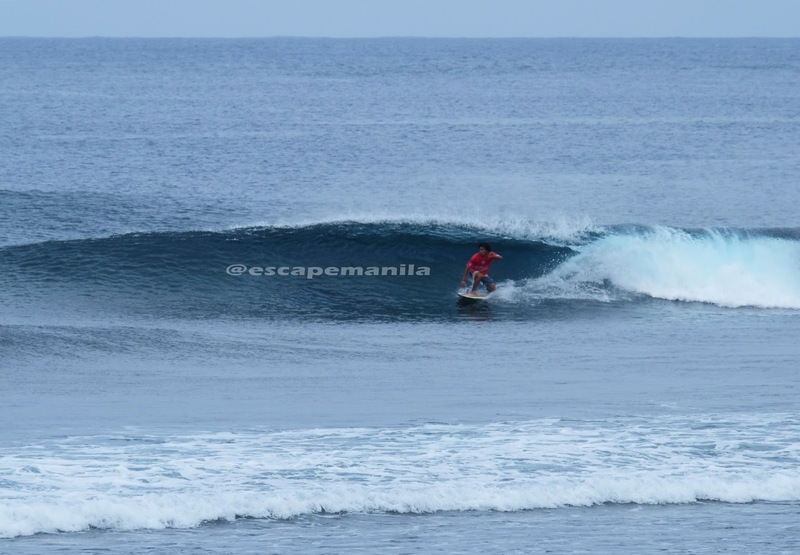 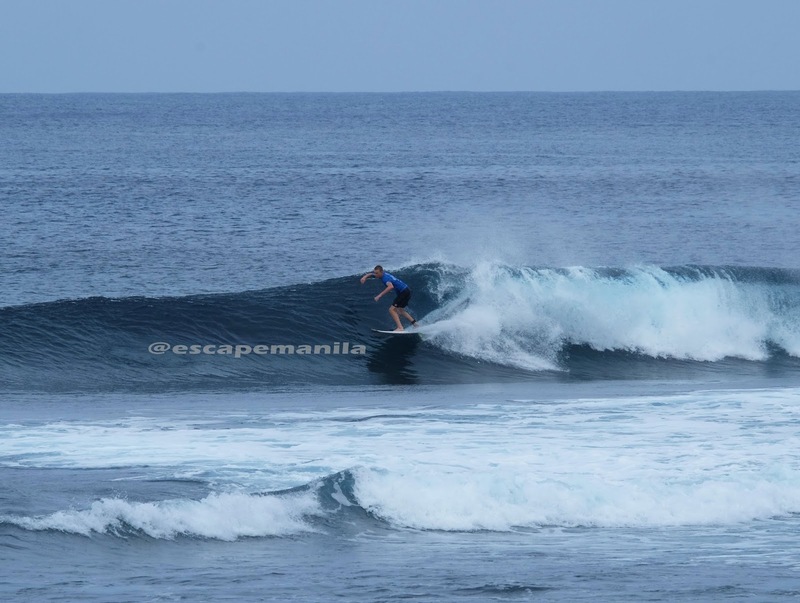 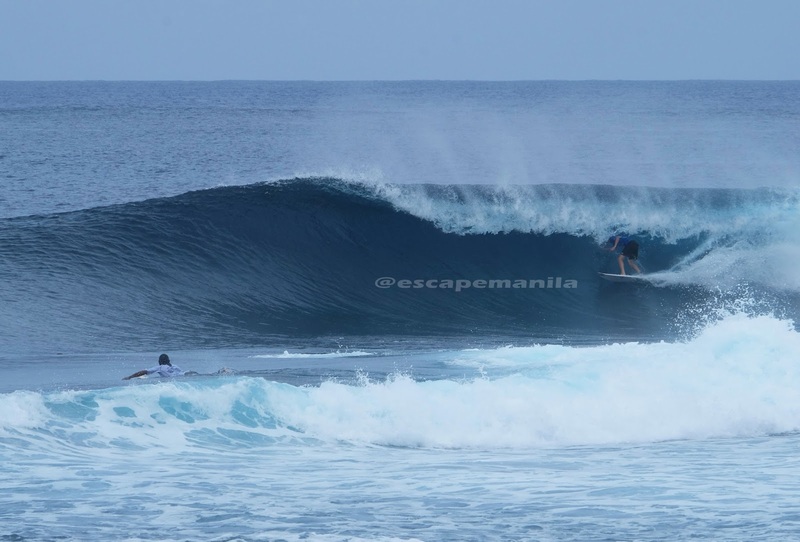 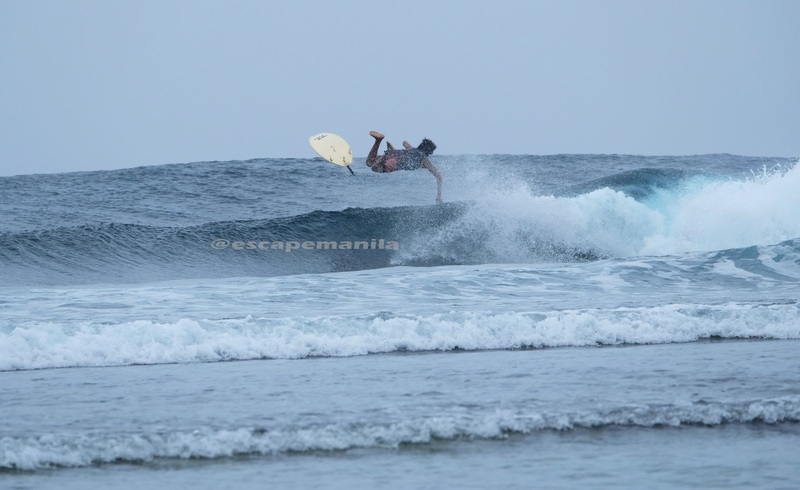 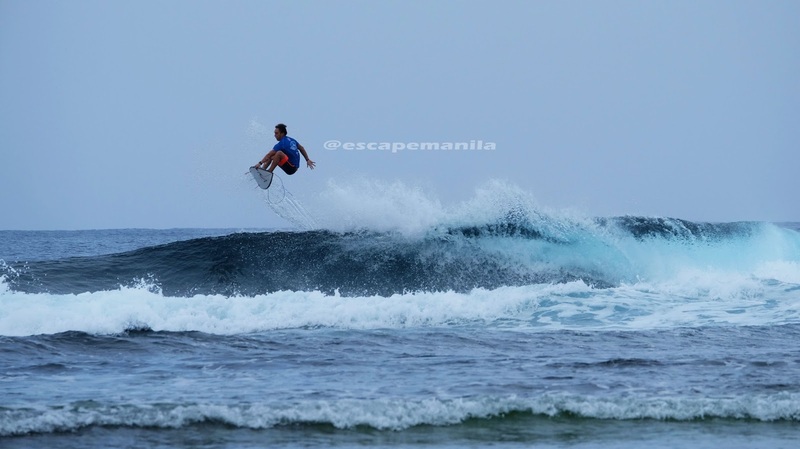 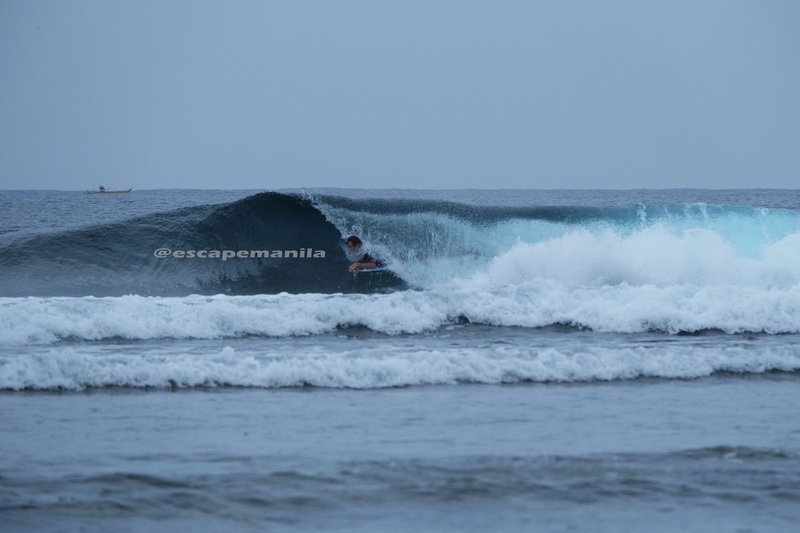 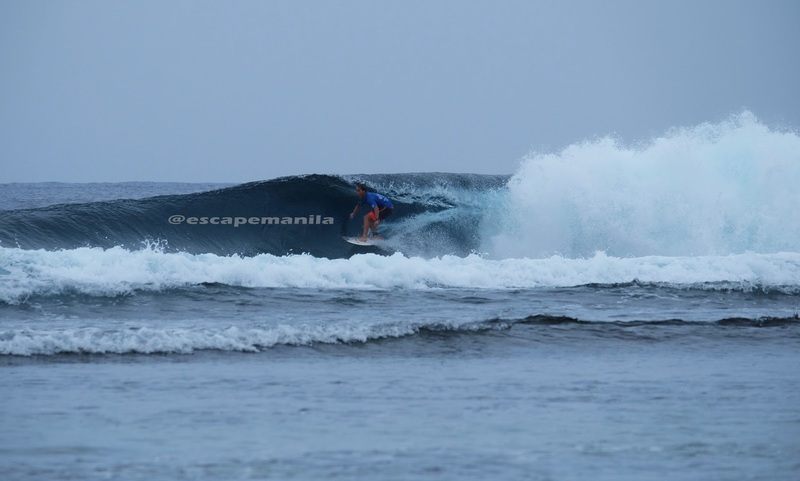 A few days ago, the 21st Siargao International Surfing Cup was held in the Island and was participated by over 50 contenders from six countries. 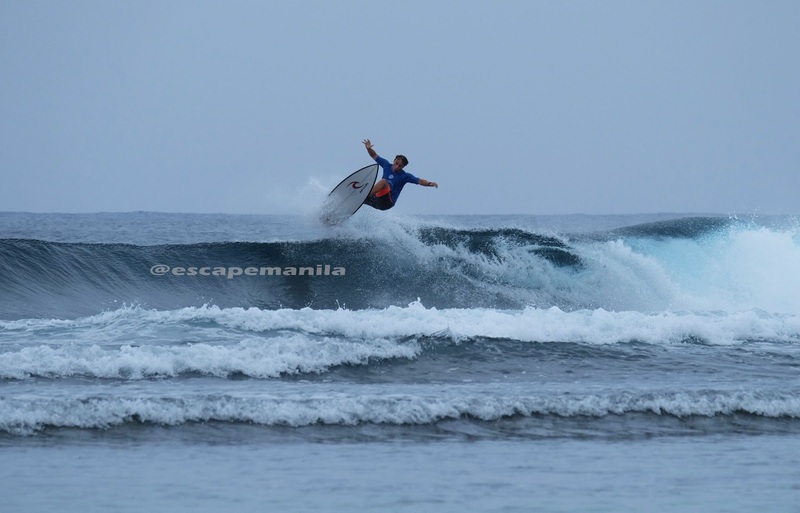 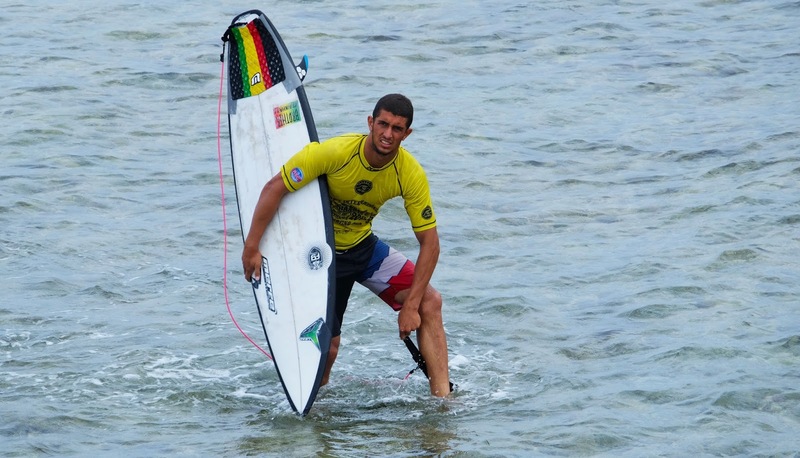 John Mark “Marama” Tokong, a Filipino local surfer took home the $8,000 grand prize while last year’s champion, Piso Alcala also from The Philippines, emerged as the runner up. 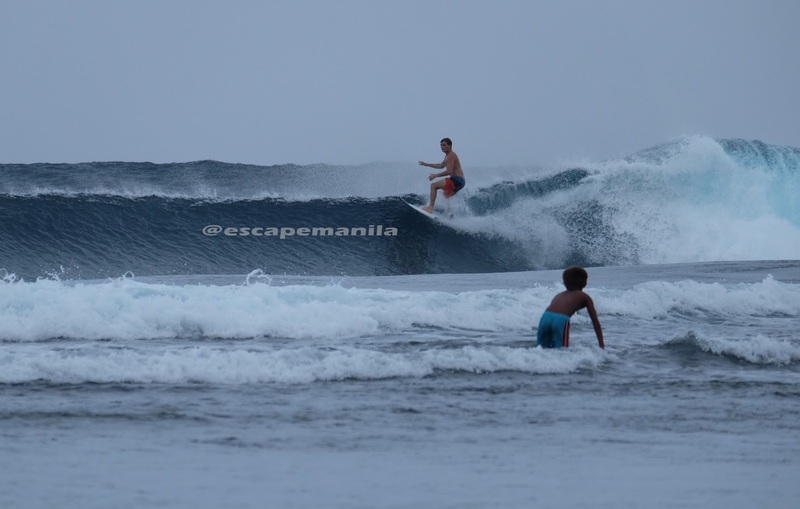 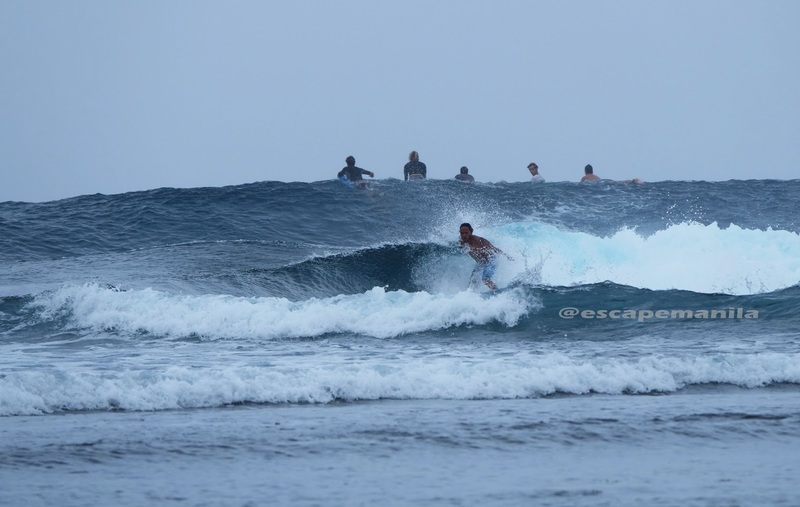 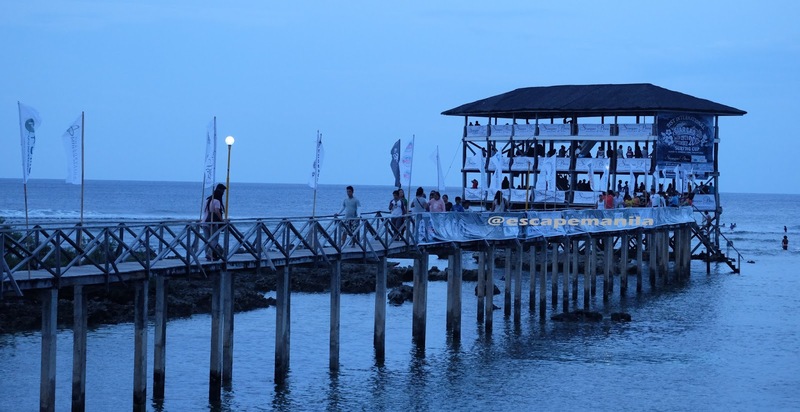 Here are some captivating photos taken during the 21st Siargao International Surfing Cup that will make you want to visit Siargao now! 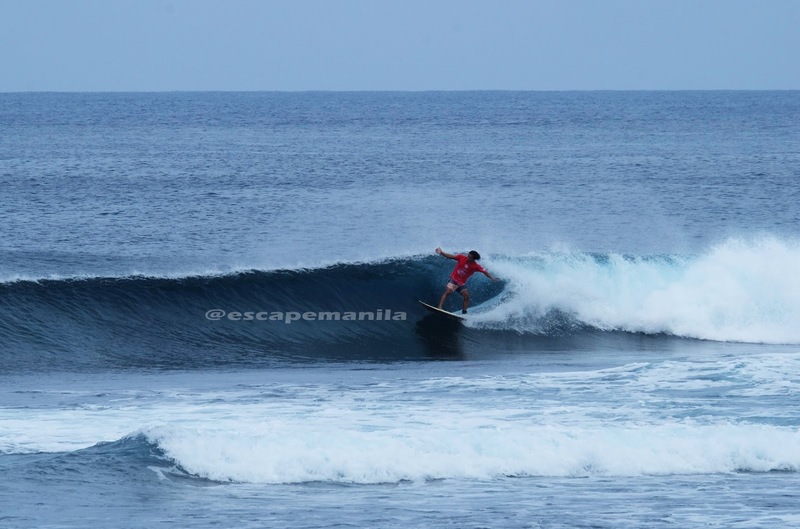 Special thanks to the Department of Tourism Region XIII team most especially to RD Leticia Tan, for an awesome stay in Siargao.